Tourism New Zealand has assessed its media planning and buying agency to support its award-winning destination marketing work. Mindshare has been appointed as the global media agency partner in charge of activating Tourism New Zealand’s campaign material in important visitor markets around the world. Media strategy and buying spend is the largest single investment Tourism New Zealand makes each year for enriching New Zealand by growing the contribution of international visitors. 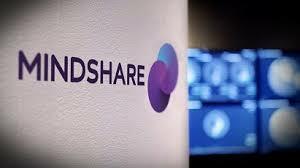 Tourism New Zealand’s partnership with Mindshare will come into effect from 1 July 2019.